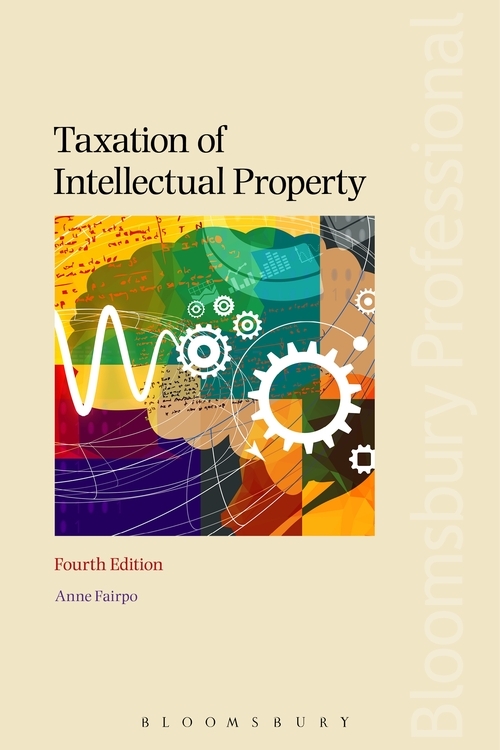 Taxation of Intellectual Property, Fourth Edition is the most comprehensive analysis on Intellectual Property as the only volume to give commentary for both individuals and corporates with both a UK and international focus. 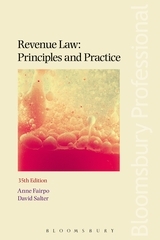 This title provides a practical and easy-to-use structure following life-cycle of IP within a business. 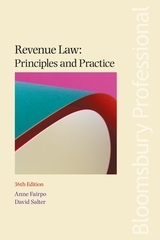 Anne Fairpo is a highly respected tax lawyer with a wealth of knowledge and experience in intellectual property taxation and UK-US cross-border tax planning. This title is fully updated to include Finance Act 2016 and OECD BEPS project conclusions. 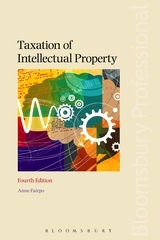 This specialist book examines the approach of the UK tax regime towards intellectual property. It follows step-by-step the lifecycle of an intellectual property asset, from creating and exploiting IP through to disposal. It highlights the tax considerations and planning issues, both for corporate and non-corporate clients. 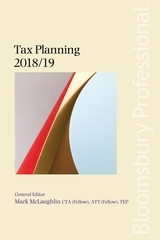 As well as UK taxation of IP, there is substantial coverage of international taxation of IP, where differing approaches to taxation of IP globally are examined.